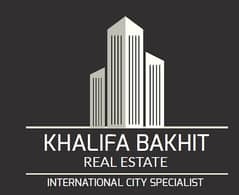 I would like to inquire about your property Bayut - UA-KBRE-ARABELLA-090319. Please contact me at your earliest convenience. Builted By Dubai Properties . ARABELLA 1 is suitable for end-users mainly. The community is very family-friendly, with amenities and plenty of green space available throughout. 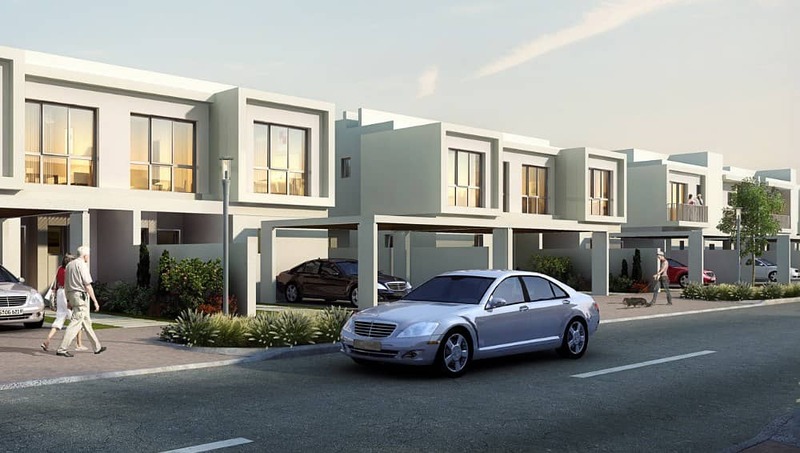 The overall master community of Mudon is considered to be one of the better villa and townhouse developments in Dubai and is preferred by many residents already living in Mudon. 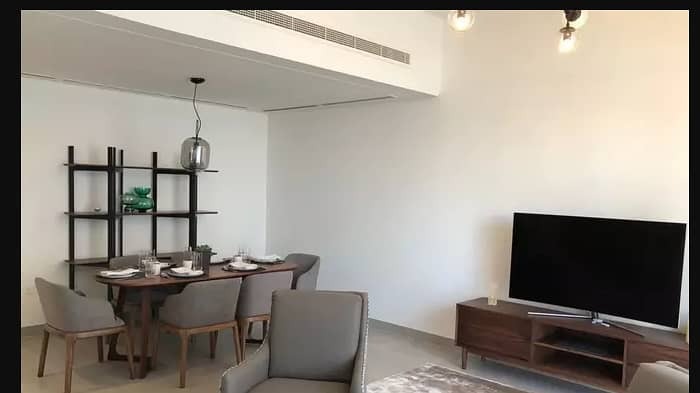 Located within the lush environment of Mudon, Arabella is a neighborhood that inspires good health and well being among families. Stylish 3 and 4 bedroom Arabella townhouses nestle amidst vibrant greenery and boast an aesthetic that is clean and contemporary, while interiors are open, airy and flooded with light.